In addition to the UART functionality in BlueFruit, you can also use Firmata to control the pins on your Uno. Firmata is a light weight protocol that was designed to make it possible to control an Uno from a variety of external devices, such as you laptop using another programming language. We've ported Firmata over to BLE using our Adafruit_BLE_UART as the transport layer, and created an easy to use IDE to help you get started with it. At this time, our Firmata sketch/App support is limited to iOS devices. BLE is relatively new to the Android ecosystem and there are only a handful of devices that support it today, and the stack itself is still in active development and has some issues that will no doubt be resolved in future updates. For the moment, though, we have made the decision to concentrate our limited resources on iOS since this is the still statistically the most natural target plaform in the BLE world. The Adafruit_PinIO sketches also requires Adafruit_nRF8001 to be present in your libraries folder but you already installed that so you should be good to go if you went through the UART echo tests. Once this library is installed, open up the StandardFirmata sketch (File > Examples > Adafruit_BLEFirmata > StandardFirmata), compile the sketch, and program the Uno with your firmware. 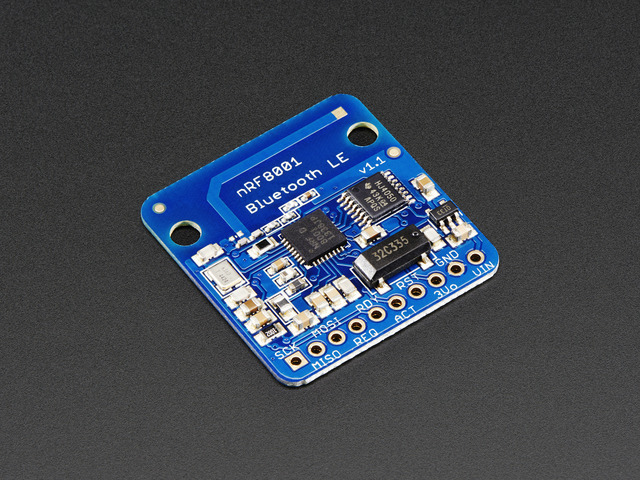 This will establish a connection between the nRF8001 and your iOS device, and you should see an I/O screen that allows you to select any available pin. We'll demo all of these with the following wiring, grab some components from your parts bin and follow along! Connect an RGB LED (either common cathode or anode) so that the red, green and blue LED pins tie to Digital 3 5 and 6 with inline resistors. If using common anode, connect the fourth pin to 5V. If using common cathode, connect it to GND. This guide was first published on Mar 20, 2014. It was last updated on Mar 20, 2014. 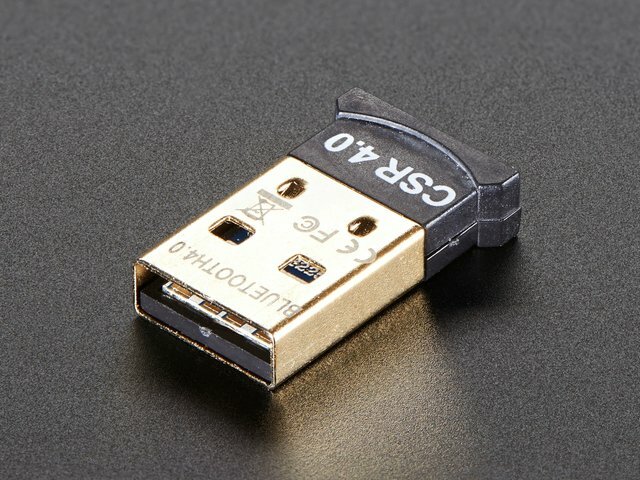 This page (Software: BlueFruit Pin I/O) was last updated on Apr 19, 2019.